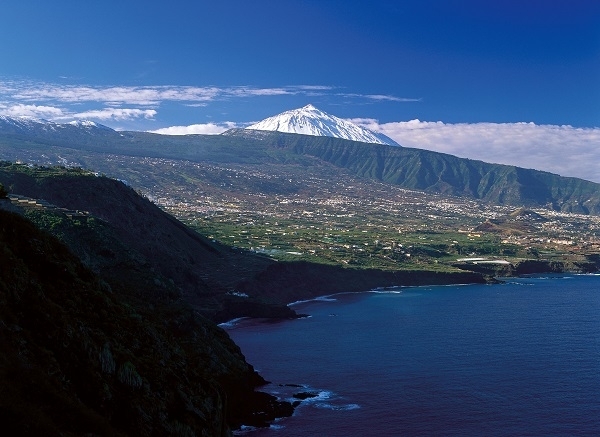 On Monday afternoon at 4pm, bathers at Playa de Los Patos in La Orotava pulled a 35-year-old woman who had half drowned, out of the sea. The woman had already suffered a cardiac arrest. The bathers started with resuscitation measures at the scene, which were then continued by firefighters until the emergency doctor arrived. Thanks to modern resuscitation technology, the emergency service staff managed to bring the woman back to life. As soon as she was stabilised, she was flown by helicopter to the University Hospital in La Laguna. Her condition is critical. Produced with news.CMS in 0,0688 seconds.